Dr. S. Alexandra Burt: Associate Professor at Michigan State University joins us from East Lansing, Michigan. Brad Wilcox: Director of the National Marriage Project and Sociologist at the University of Virginia. 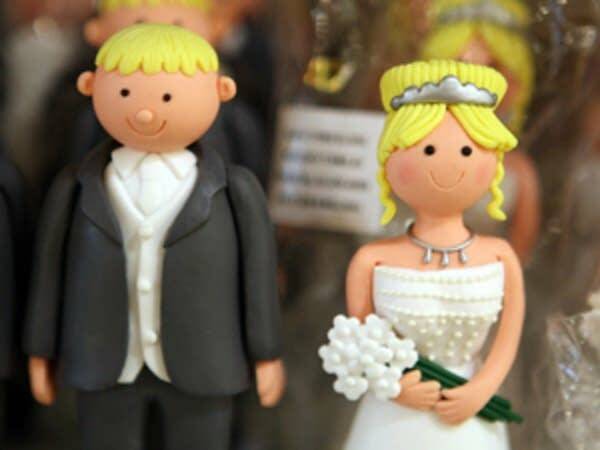 Does marriage make men nice or do nice men tend to marry? What are the top predictors of a woman's marital happiness? Midmorning examines two studies on anti-social men and the happiness of married women.